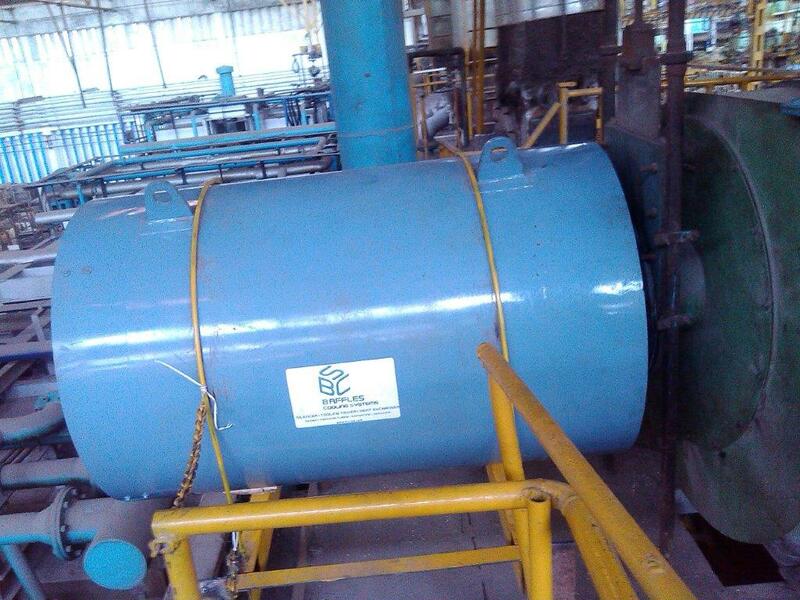 Blower silencers are required in many applications such as industrial processing and waste water treatment. With a resume that includes hundreds of thousands of blower silencers sold to date, BCS is an industry expert in blower silencing needs. Silencers are a necessity on any blower installation. 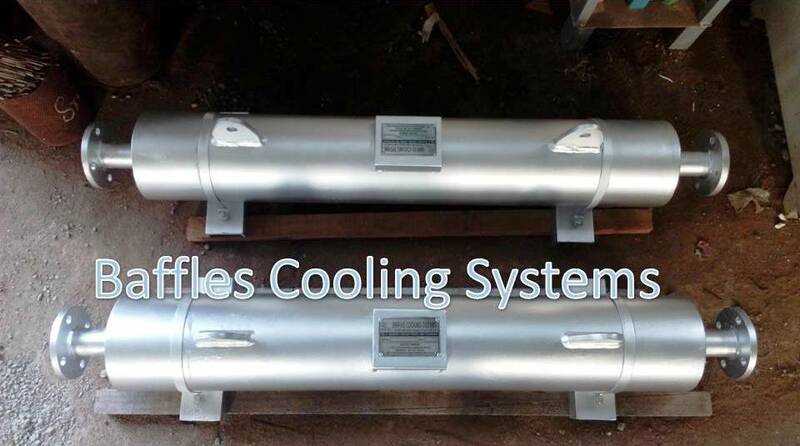 When selecting a blower silencer, there are two basic considerations the first is that the silencer must be of the correct size and the second is the silencer must be the proper type for the application. The nominal silencer size need only be based on the gas volume. However, the silencer design must be selected with consideration of the blower size and operating speed. In a closed blower discharge system, structure-borne noise such as that radiated by pipe wall and silencer shell may be a consideration, particularly where a strict, close-proximity noise specification applies. 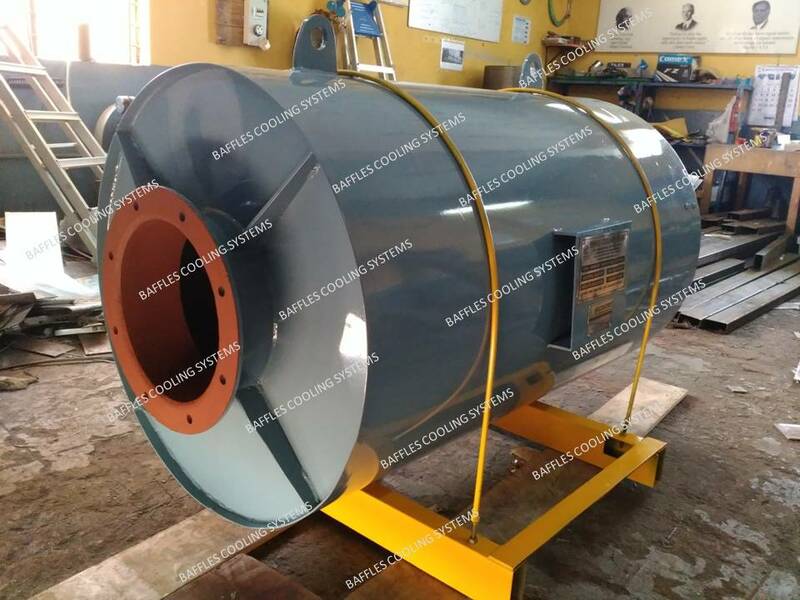 For these applications, various solutions are available to treat the pipe- and shell-radiated noise such that most reasonable specifications may be met. 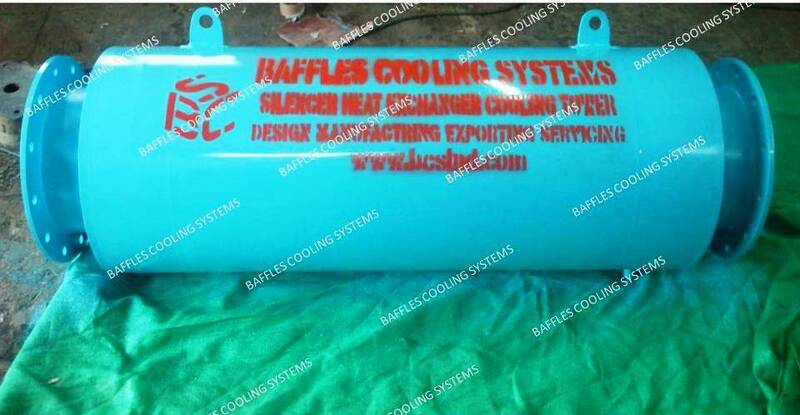 For instance, it is possible to lag the silencer shell externally, and reduce any shell noise contribution to below the casing and mechanical noise of the blower and driving machinery.